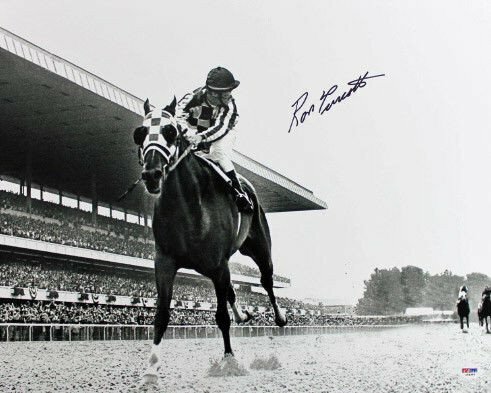 Just prior to the 150th Belmont Stakes on June 9, the grand prize winner of this sweepstakes will reveal his or her prediction of which horse will win the third leg of the Triple Crown. If the chosen horse wins, the contestant will take home $150,000. The grand prize winner also gets a VIP experience to the three-day Belmont Stakes Racing Festival that includes hospitality, airfare and five nights of hotel accommodations in the New York City area. Each admission ticket to the Belmont Stakes prior to June 9 comes with one entry to the sweepstakes up to a maximum of 12. Contestants can also enter online free of charge.